For the working machine or equipment that requires high processing precision of the product, in addition to requiring the digital analysis of the equipment itself in the structural design to meet the performance requirements of the product, it is important to consider the influence of thermal deformation and take some necessary Cooling, balancing, compensation and other technical measures to ensure high standard static accuracy, stable dynamic accuracy and CNC system with faster response speed, but also to consider the various uncertain factors generated during the processing. In addition, there are extremely stringent requirements for the environmental and temperature differences in the location where the equipment is installed. Different equipment and products will also have different requirements for the room temperature of the workshop. The curve above shows that the higher the height, the greater the temperature change. The error is 9 degrees at the same height in the same day. This change in temperature difference has a great impact on large CNC equipment with a high height. Especially for the worktable mobile form CNC gantry boring and milling machine is more affected by the temperature difference. The temperature rise will cause the middle of the bed to bulge, and the two columns may be inclined forward or backward. The temperature decreasing side is opposite, so the environmental temperature fluctuation condition of the equipment is required to be less than or equal to 2 degrees per hour and slowly change every day. The requirement at 2 degrees is not suitable. To this end, some companies have adopted measures to reduce the impact of temperature differences on equipment and prevent temperature changes from affecting machining accuracy. 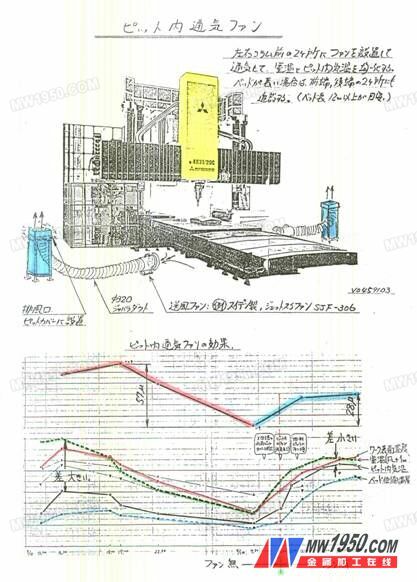 Figure 1 shows the measures taken by Mitsubishi Corporation of Japan to solve the effects of different temperatures on the bed of the equipment at different heights. It uses two fans in the two sides of the bed to exchange air to reduce the temperature difference to control the deformation of the equipment bed. 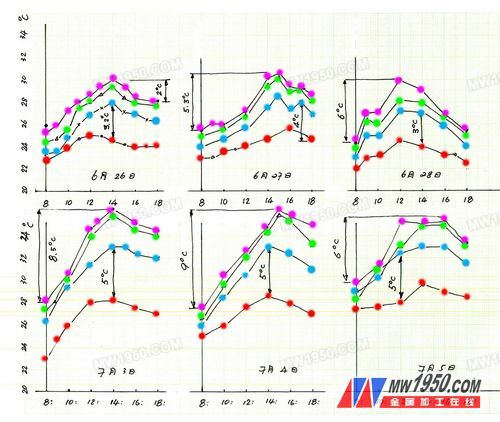 The method is simple but the effect is obvious, and the deformation amount is preferably controlled to be reduced from the original 0.57 mm to 0.28 mm. This ensures control of the straightness accuracy of the machine's X-axis in a vertical horizontal plane. Single deadbolts with one or two throws.